You can hear the whole AWESOME show right here! Author and former Professor, Irma Guadarrama joined us in our Austin studio to discuss her book, In the Shadow of the Half Moon: Struggles of Women From Central America in Search of a New Life. Irma’s riveting discussion of her book gives us a new picture of what drives women from the Northern Triangle countries of Central America to risk their lives along with their children’s, traversing through the treacherous, dangerous Mexican corridor, full of chaos and not knowing if they will live another day, if delinquents will steal their last peso, hurt them, or kill them in order to come to the U.S. and ask for asylum. In light of what we hear on the news and the most recent separation of children from their parents at the border, this is very timely and helps to open our eyes. Irma’s book includes the narratives of nine women, three from each of the three countries: El Salvador, Honduras, and Guatemala, who at the time of the interviews were awaiting asylum proceedings. Each story presented herein is a dramatization, an account based on the information they shared with Irma in her interviews with them. If you’d like to volunteer to help these refugees and be part of ameliorating some of their trauma here in the U.S., the organization, RAICES, is one place to start! They provide free or low-cost legal service to children, families, and refugees and they can use the help of volunteers. 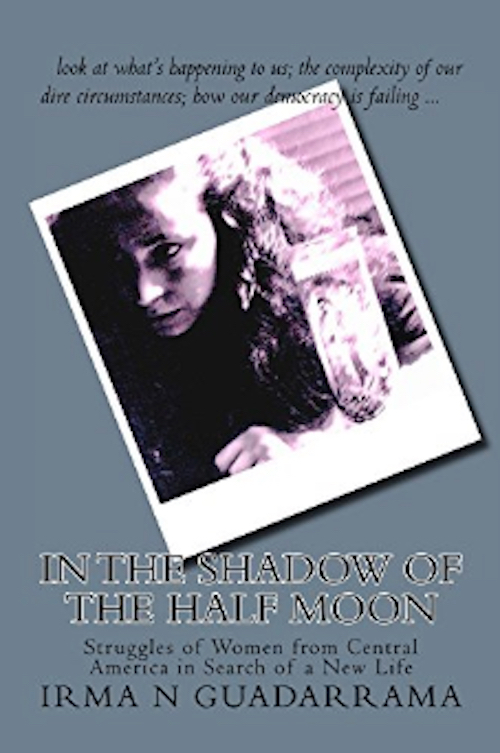 In the Shadow of the Half Moon is now available for purchase on Amazon! 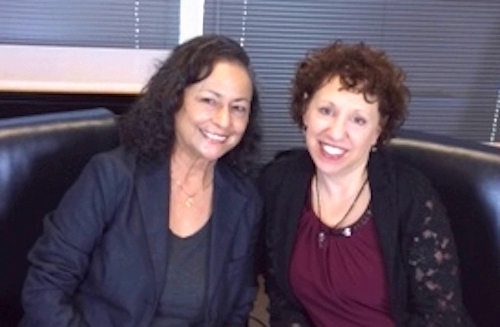 Irma Guadarrama and Dr. Mara in the studio. 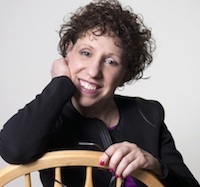 And Dr. Mara followed up this discussion with another sneak peek into her International Best Seller, The Passionate Life: Creating Vitality & Joy at Any Age to discuss Following Your Passion to Create Meaning in Your Life and Bring More Light Into the World. 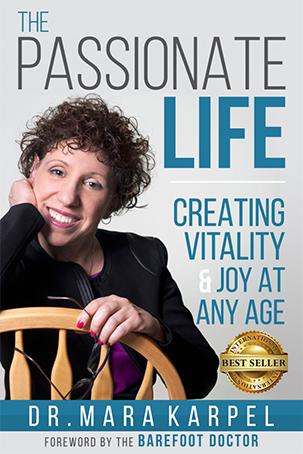 The Passionate Life is now available on Kindle and in paperback.